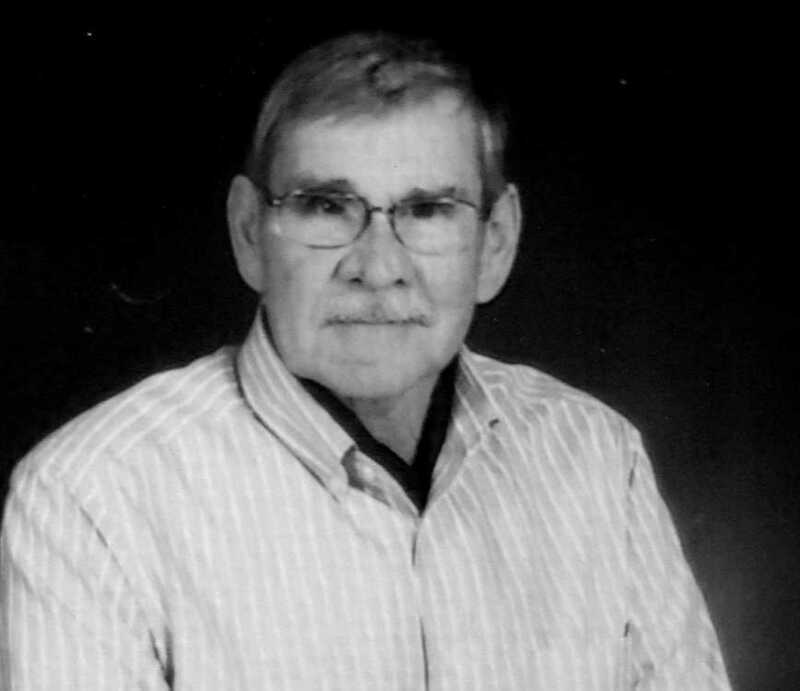 Joseph Walter Twitchell of Mountain Home, passed away March 31, 2019, at home. Funeral services will be held at 10:00 am, Wednesday, April 10, at Rost Funeral Home in Mountain Home. Joe was born April 8, 1935, to Walter and Grace Twitchell in Jordan, Montana, and was raised on a cattle and sheep ranch 50 miles from town. He attended a country, one-room school through eighth grade, and then went to Garfield County High School in Jordan – boarding in a dormitory during the week. He graduated in 1953 and served in the U.S. Army from 1955-1957. After being discharged, he worked as an electrician in Jordan, and in 1961 went to work at Glasgow Air Force Base (AFB) in Montana, in Civil Engineering. When Glasgow AFB was closing in 1965, he transferred to Sunspot Harvard Research Site in New Mexico. In 1966, he left Civil Service and attended college at Northern Montana College in Havre, graduating in 1968 with an Electronics Associate Degree. Joe then worked in Montana as a commercial construction electrician through the Electrical Union – moving to Mountain Home in July 1969. In 1981 he went back to work with Civil Service at Mountain Home AFB – retiring from the Base in 1995, then once again worked out of the Union for five years before retiring for good in 2000. Joe married Anita Hinther on September 9, 1961. They have lived in Mountain Home since July 1969, raising their three children there – sons Joel and Aaron, and daughter Etoile. Although he lived in Mountain Home for nearly 50 years, he never lost the Montana cowboy in him. He was active with Luther Heights Bible Camp, the Episcopal Church, Soil Conservation Service, and Resource Conservation and Development (Department of Agriculture) for many years. Joe is survived by his wife Anita, son Aaron of Garden City, and daughter Etoile of John Day (husband Clint Benge). He is also survived by four grandchildren: Bailey and Riley Twitchell of Reno, Nevada; Kennedy and Mason Benge of John Day, Oregon; sisters Jane Wille and Jadee Wilken; and brothers Judd and Jerry Twitchell (all of Montana). He was preceded in death by his parents Walter and Grace Twitchell, eldest son Joel Twitchell, and brother Jay Twitchell. Memorial contributions may be made to Luther Heights Bible Camp (Alturas Lake), 707 West Fort Street, Boise, ID 83702, or to your favorite charity.